Immerse yourself in culture and creativity at an exclusive week-long creative retreat hosted by boutique Hotel Leone, in the heart of Le Marche, Italy. The perfect holiday destination for art-lovers, Le Marche effortlessly mixes history, culture, food and wine. A beautifully authentic region overflowing with historical towns and medieval villages, Le Marche provides breathtaking backdrops by the bucketload. From the majestic Sibillini mountains to the crystal-clear waters of the Adriatic Coast, this lesser known area of Italy remains magically unspoilt. 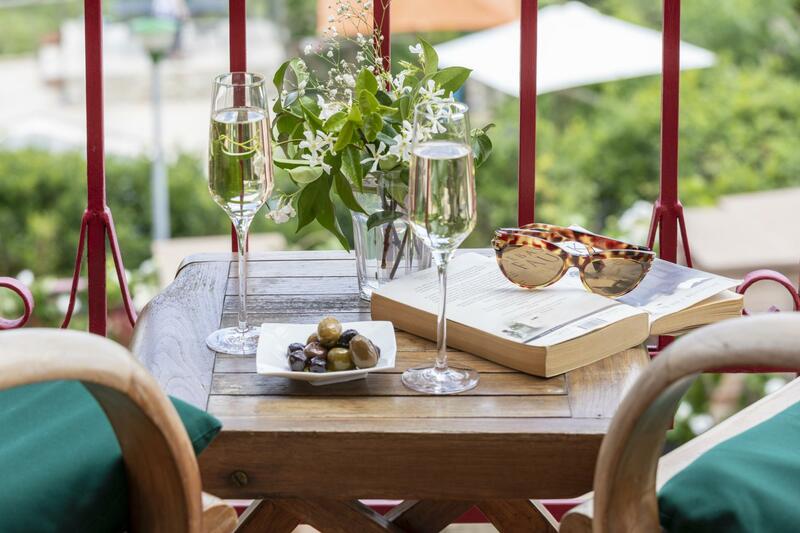 Set against the stunning backdrop of mountains, olive groves, vineyards and farmland, Hotel Leone offers guests an authentic Italian experience where good food, fine wine and luxurious accommodation are effortlessly combined with art and creative expression. 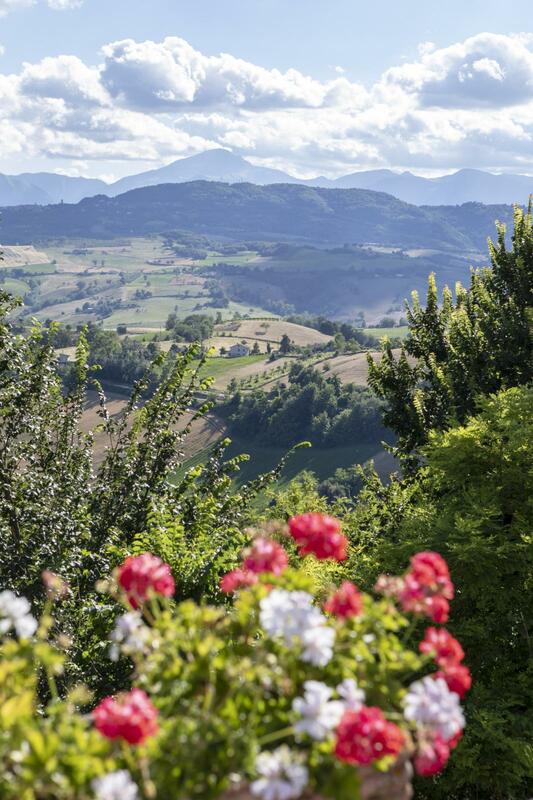 The stunning vistas and breathtaking scenery make Le Marche a hotspot for artists and photographers who are inspired to capture the beauty of this atmospheric land. One property that is positively embracing cultural and creative holidays is luxury, boutique Hotel Leone. 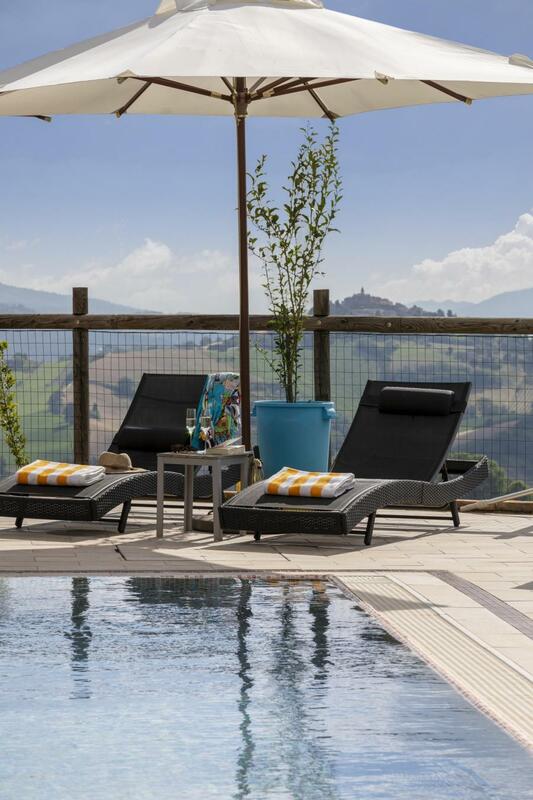 Located on the outskirts of the ancient hilltop town of Montelparo, Hotel Leone offers guests a chic retreat with far-reaching views of both the mountains and the coast. 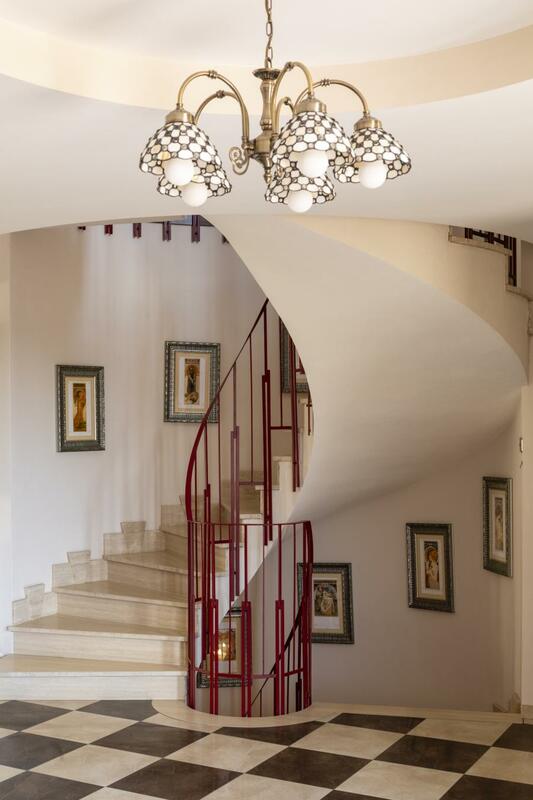 A boutique townhouse with 9 luxurious suites, a private swimming pool, restaurant, bar, lounge and panoramic terraces. 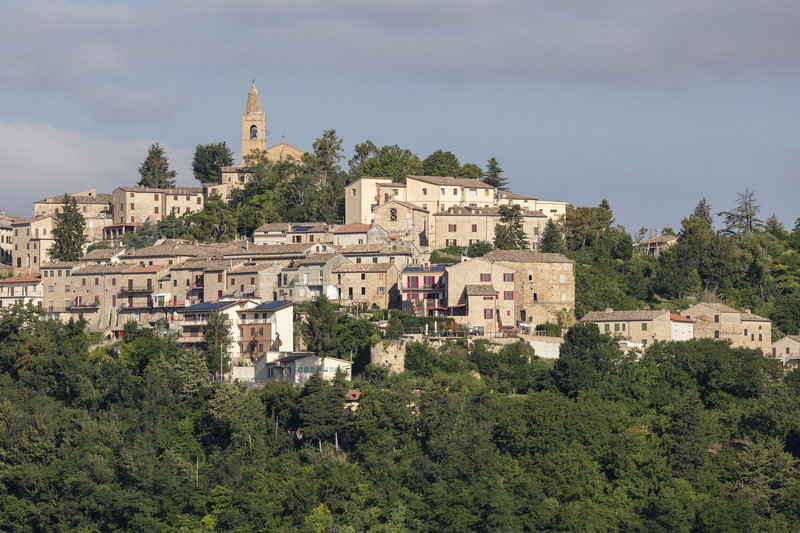 Hotel Leone offers guests the chance to indulge in an array of creative activities, artist retreats and special interest breaks which are hosted throughout the spring, summer and autumn. 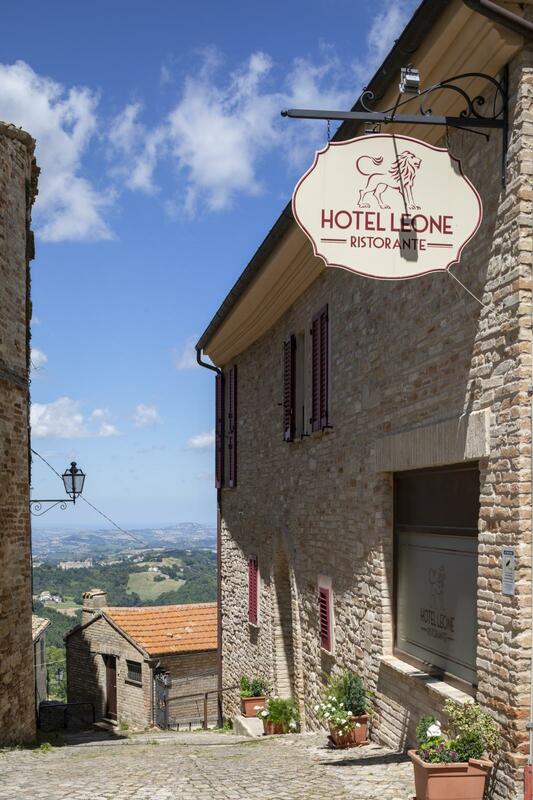 Hotel Leone is offering readers the chance to win a holiday for 2, sharing a room at their hotel for a special interest holiday worth £2,300 (flights not included). The winner will be the first entry drawn at random from all those received before the competition closes on 3 May 2019, and the winner will be announced on Friday 3rd May 2019. The prize draw is open to readers of The Lady, aged 18 or over, except for employees of The Lady and its contributors, and employees of Hotel Leone. For UK residents only. Prize is valid until June 2020.